The majority of stairlifts are installed in private homes to enable a person with restricted mobility to access both upstairs and downstairs floors in their house. However in some circumstances stairlifts can be a great solution for older people needing to access more than one floor in communal areas or in a public building. For residents of a block of flats which does not have the space to install a standard lift, a stairlift could be an option for making flats on upper levels accessible to older people. This would be particularly relevant in large old houses which have been converted into flats in more recent times. Other settings where a stairlift can be appropriate include theatres and cinemas, areas where there are lots of steps to negotiate, often in low level lighting. Another option is to install a platform lift, but of course this requires significantly more space, so will not be a viable option in some buildings. Listed buildings are particular difficulty for having major adaptations made to accommodate people with limited mobility. When an owner or landlord is considering installing a stairlift, there will be a number of points to consider before going ahead, as there are some restrictions regarding the installation of stairlifts in public places. the HSE guidance on passenger lifts. Stairlifts must not cause an obstruction to exits in the event of a fire. Generally the fire service will recommend that a stairlift should only be installed where a standard lift is not a practical solution to improving accessibility for older people. 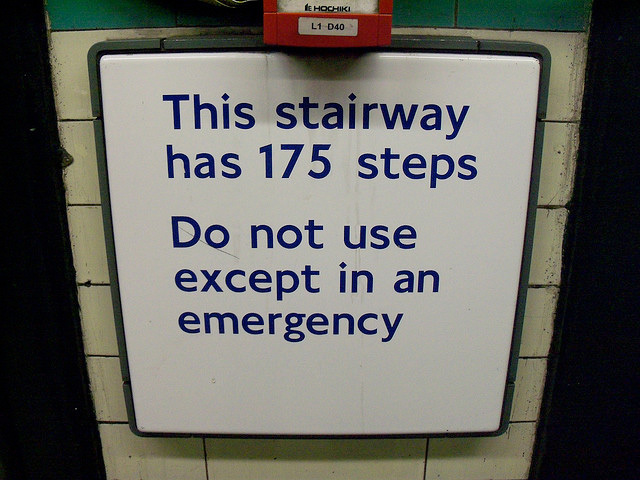 Escape times from a building must not be increased above the acceptable standard, so generally a wide staircase is needed to allow sufficient space for other users as well as the stairlift. There is relatively little building work involved in the installation of a stairlift .A stairlift can be a very cost effective option for providing assistance to older people who need to access different levels within a building.In locations where there has previously been no assistance for access to other floors or levels, installing a stairlift can make a huge difference to the lives of older customers. It’s a good way of fostering customer loyalty with the older generation. 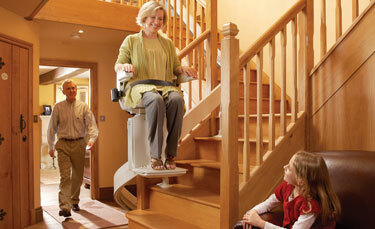 Stairlifts do not need to be confined to domestic settings only. They can offer an excellent option for improving accessibility for people with limited mobility. However, it is important to seek advice on the right type of stairlift for the building and to make sure all Health and Safety requirements are met before arranging for any installation work to be undertaken. This entry was posted in Stairlifts and tagged purpose, residential, stairlift, uses. Bookmark the permalink.